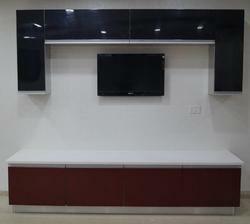 We are manufacturer and export in stainless steel kitchen, wardrobes, bar, steel interior and many more. We are India leading manufacturer. Looking for LCD panal in ss ?